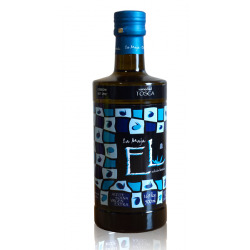 Blend Primicia Cobrançosa, Manzanilla and Picual Intense fruity, balanced. 500 ml. AOVE Picual of early harvest (October) of great olfactory complexity. Soft but with character, well balanced, light bitter well balanced with the spicy. 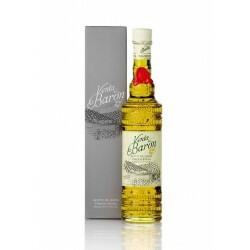 Great complexity of herbaceous and fruity aromas, emphasizing the almond and the tomato and green banana. 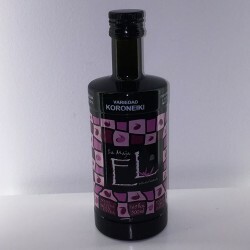 EVOO Picual Oil of great strength and personality. 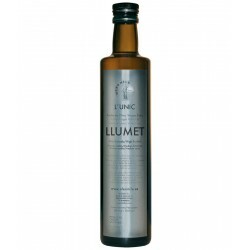 Aromas of fresh wood, tomato, almond, banana and apple. 500 ml. Cobrançosa Scoicia Variety of Portugal, is grown in Extremadura. Unusual monovarietal. Intense medium. Balanced, bitter and spicy soft and a medium level of sweetness. 500 ml. 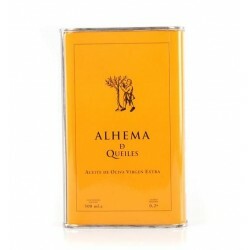 Alhema de Queiles Ecológic Olive Oil is an extra virgin olive oil of Arbequina variety.Taste pleasant and balanced, sweeter than bitter and spicy, passing very well in the mouth and leaving a pleasant aftertaste. 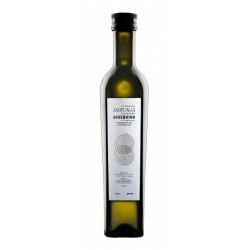 ECOLIBOR is our Extra Virgin Olive Oil of the Cornicabra variety. 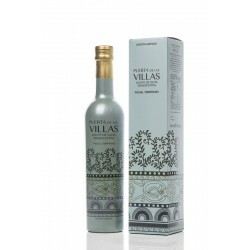 It presents a percentage of residues of 0.0, an acidity of 0.1º and a fruity flavor, with a dense body and intense aroma. The secret is in the care of the tree, free of herbicides pesticides and chemical fertilizers.